Member of the board of the Informationsstelle 'Jugend unterm Hakenkreuz' (IJH) e.V. The spatial partition of Germany was not only a political event. From the perspective of sensory studies, a process can be understood that also deeply encroached on the chemistry of the environment and even the biology of human beings. 3. 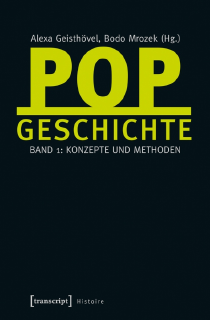 Mrozek, B., (2014)‚ "Vom Ätherkrieg zur Popperschlacht. 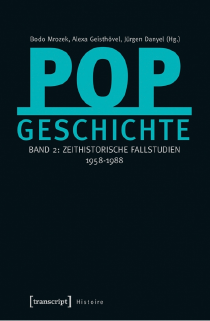 Die Popscape West-Berlin als Produkt der urbanen und geopolitischen Konfliktgeschichte," in: Zeithistorische Forschungen / Studies in Contemporary History 11/4, pp. 288-299. 1. Mrozek, B. 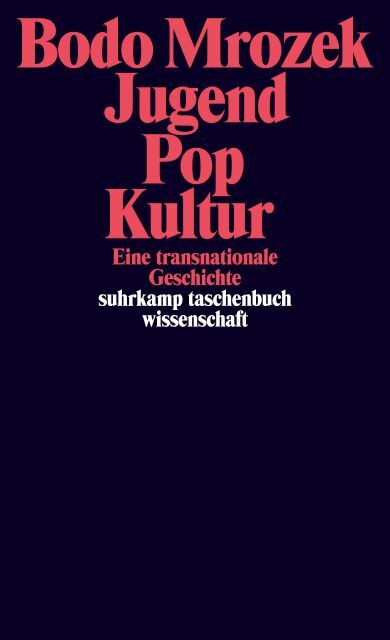 (2010), ‘Geschichte in Scheiben. Schallplatten als zeithistorische Quellen,‘ in: Zeithistorische Forschungen/Studies in Contemporary History 8, pp. 295-304.